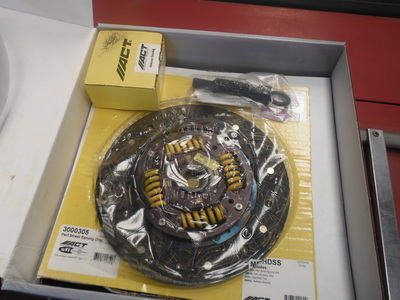 Clutch Kit and Flywheel Upgrade. 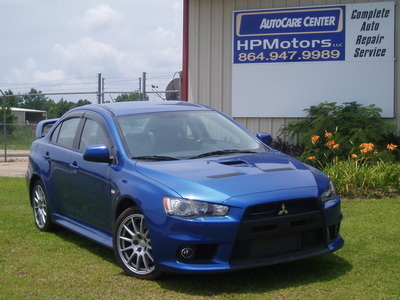 The 10th generation of Mitsubishi's Lancer Evolution was a formidable package right out of the box. 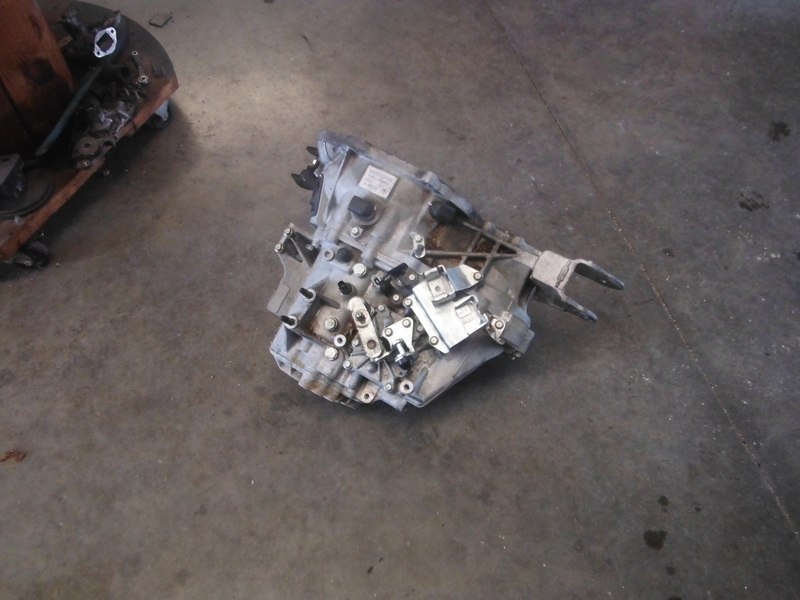 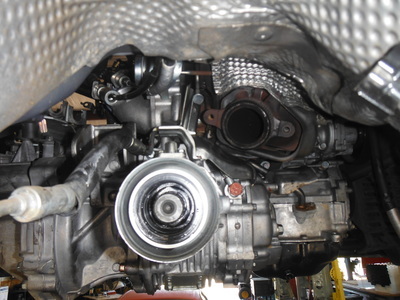 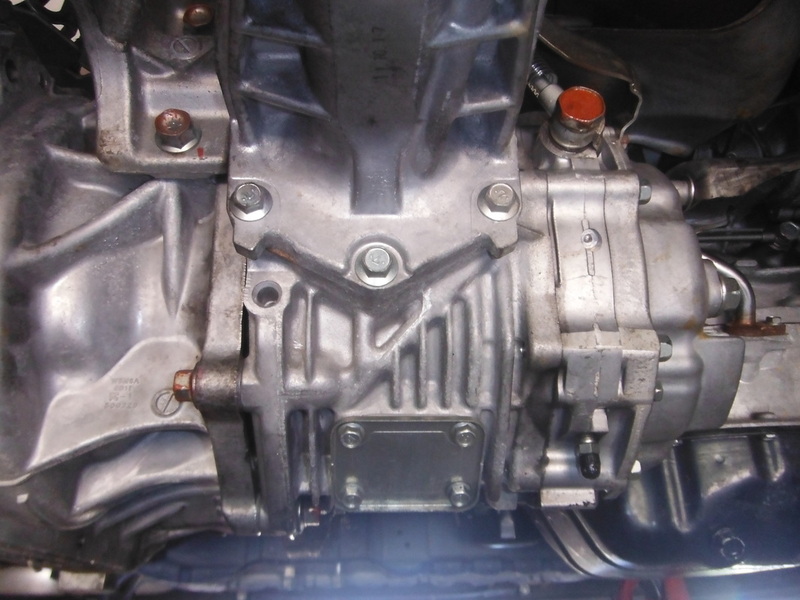 However all that power puts stress on the drivetrain, and the cars suffered from weak clutches because of it. 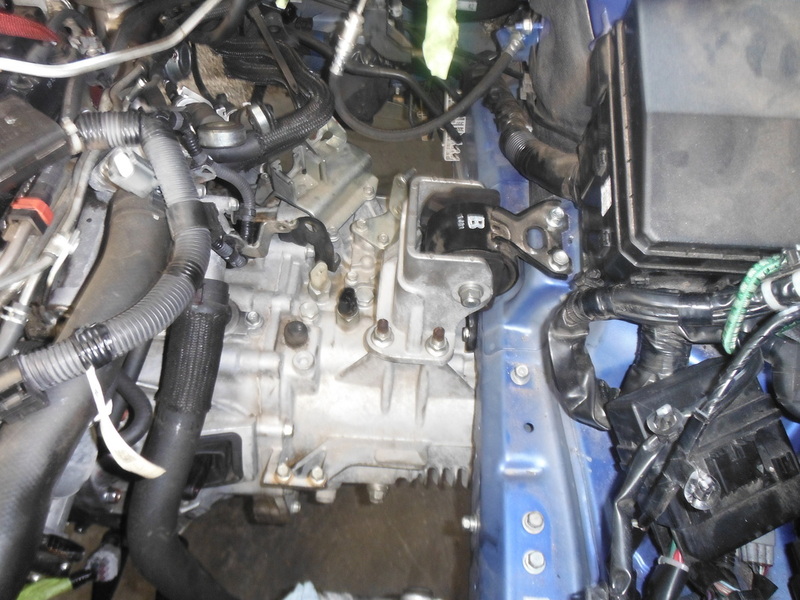 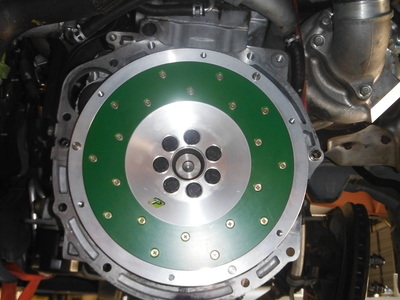 The stock clutch has been shown time and again to struggle with even stock levels of power, when driven aggressively. Of course, who buys a car like this to drive it calmly? 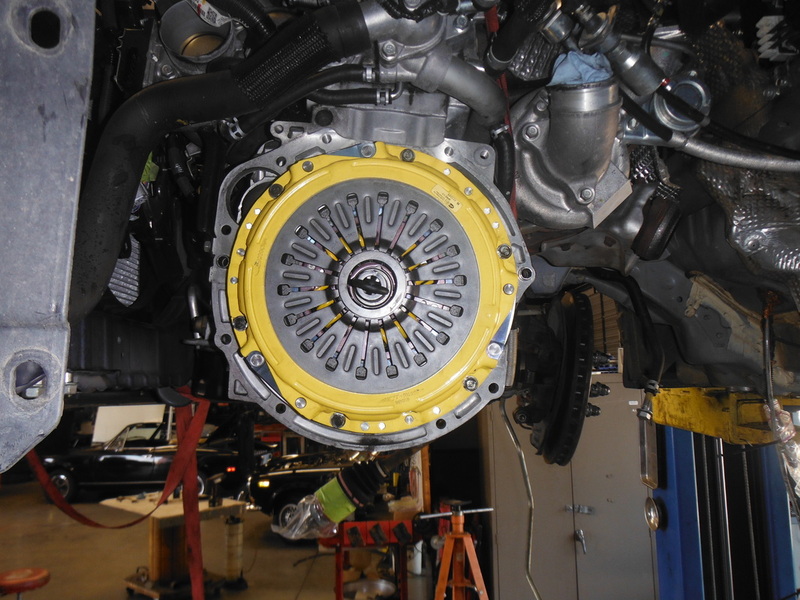 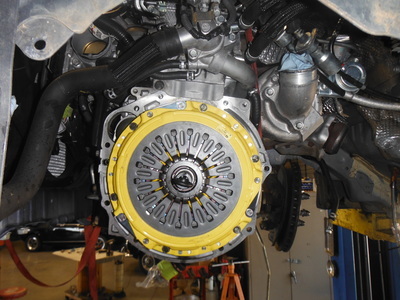 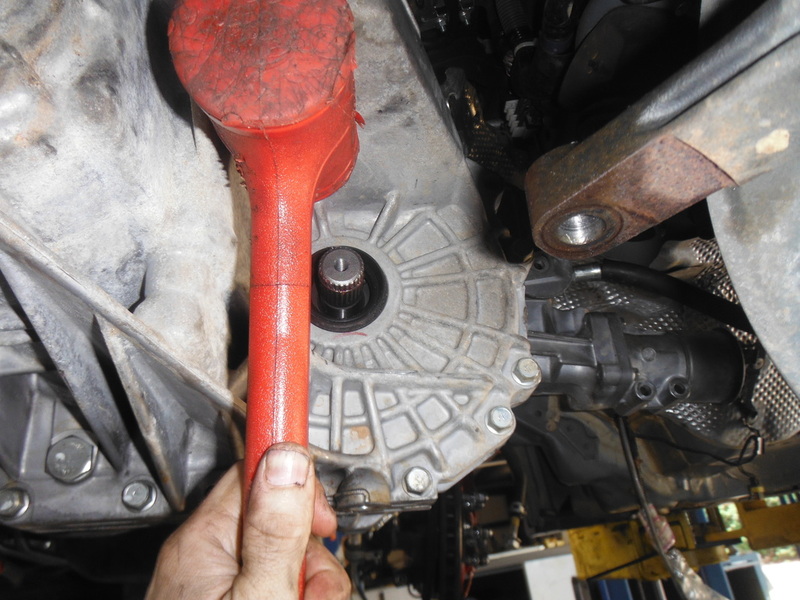 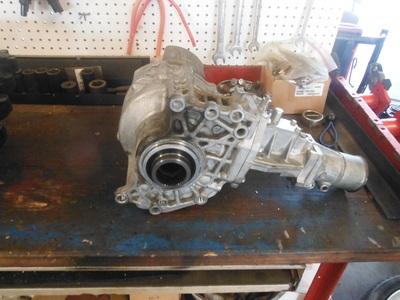 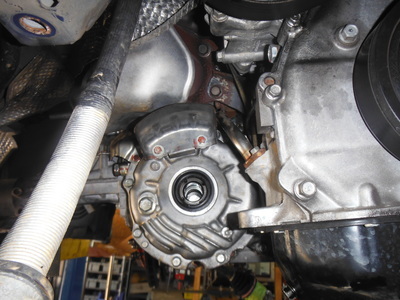 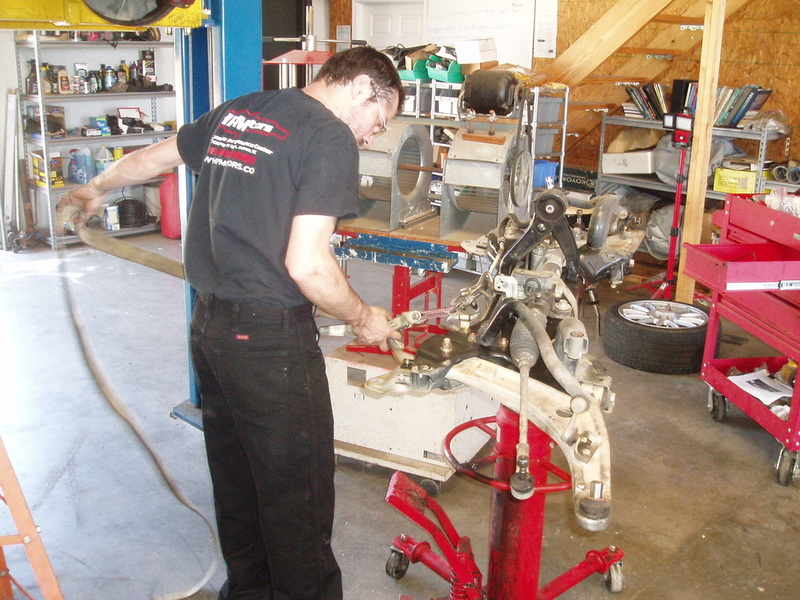 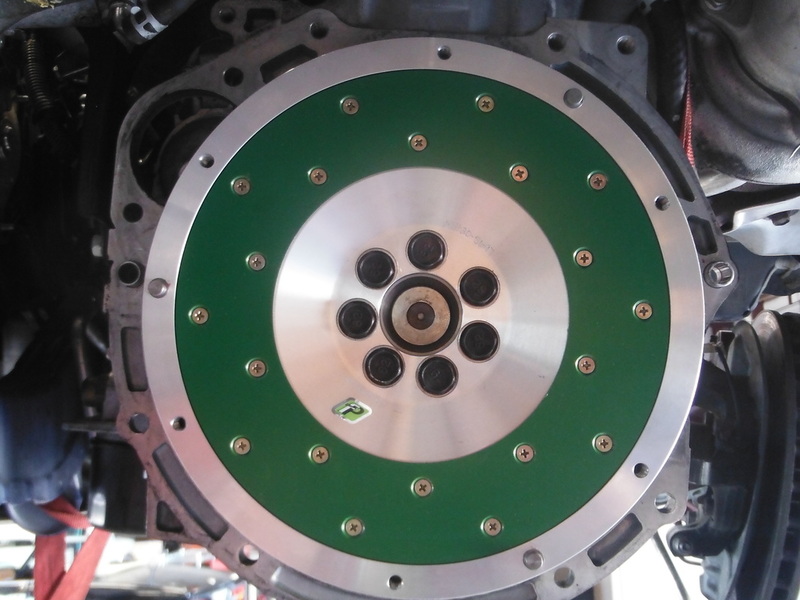 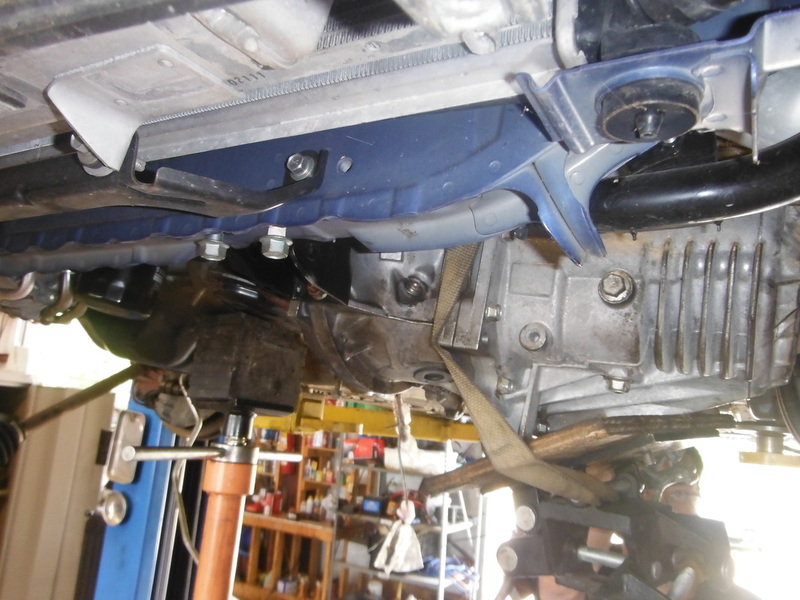 Once some power adding modifications are done, a new, stronger clutch is basically a necessity. While a clutch and flywheel upgrade in the 5-speed manual optioned EVO 10 is a great idea, the job isn't very straight forward. 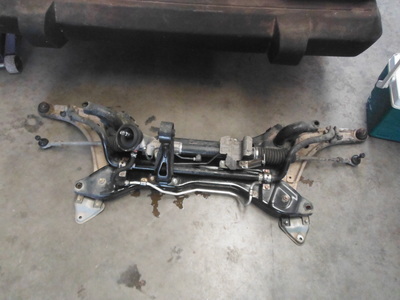 The components in question are nestled deep within the car's Super All Wheel Control system (S-AWC), and access requires the removal of a large portion of the vehicle's drivetrain. This 2012 EVO 10 had suffered the typical glazed, failed clutch disc and flywheel issue common to the car, and we took the opportunity to document the process. 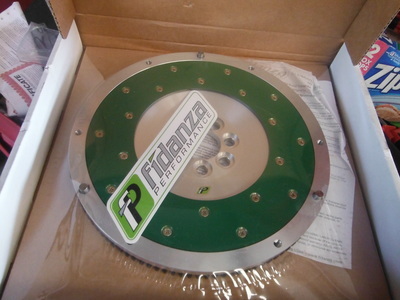 In this case, the owner agreed with our recommendation of a lightened Fidanza flywheel and ACT ME3-HDSS clutch kit. 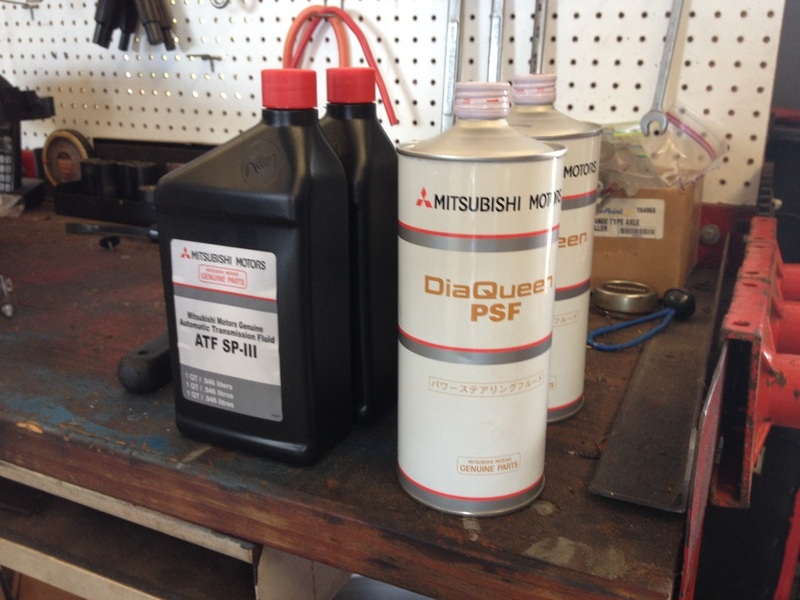 The combination worked well for this customer's needs of a mostly DD. 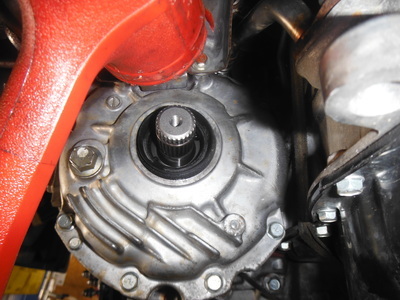 A lightened flywheel with replaceable friction surface improves throttle response while keeping the longevity of the flywheel indefinite. The weight savings of 5 lbs. from the Fidanza flywheel over stock is a good balance between improving acceleration, creating faster shifts, improving throttle response, and not shifting turbo spool much higher in the powerband. Over all, it's a great match. The clutch kit chosen provides solid clamping power while keeping the clutch pedal feel and clutch disc engagement smooth and easily manipulated to avoid chatter in traffic. 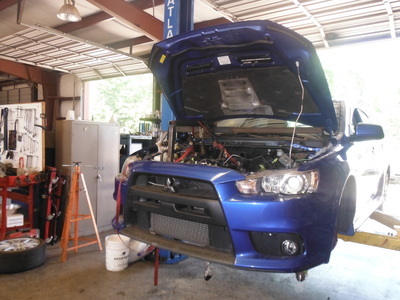 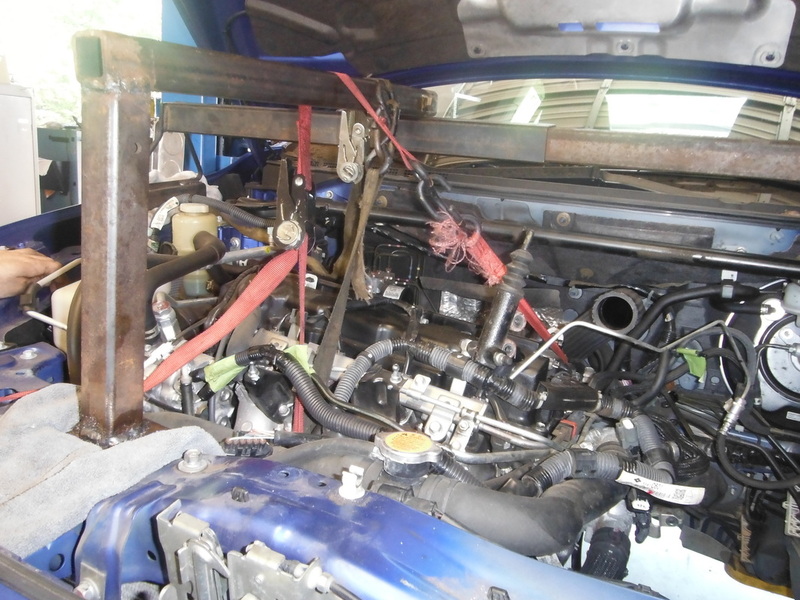 The EVO's are also famously hard on their drivetrain fluids, and while the car is down for an upgrade like this one it is very wise to refresh the fluids. 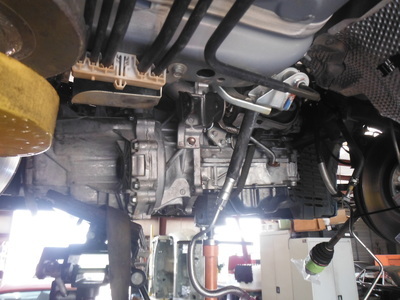 This includes rear differential gear oil, front transfer case gear oil, transaxle fluid, S-AWC fluid, and power steering fluid. 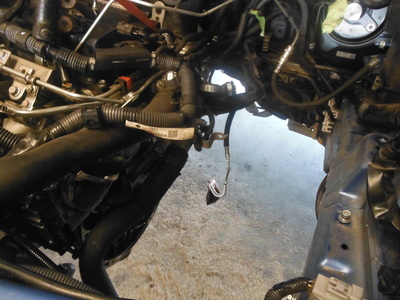 Outside of using Redline in the transaxle, OEM fluids still seem to be the best option for the other components in the system. 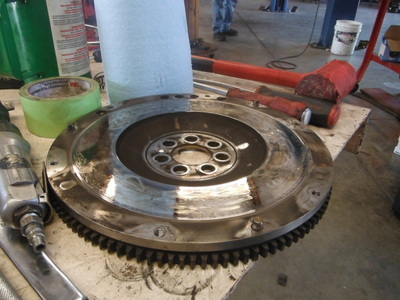 Click on the first picture for more details and to follow the repair process.